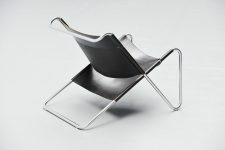 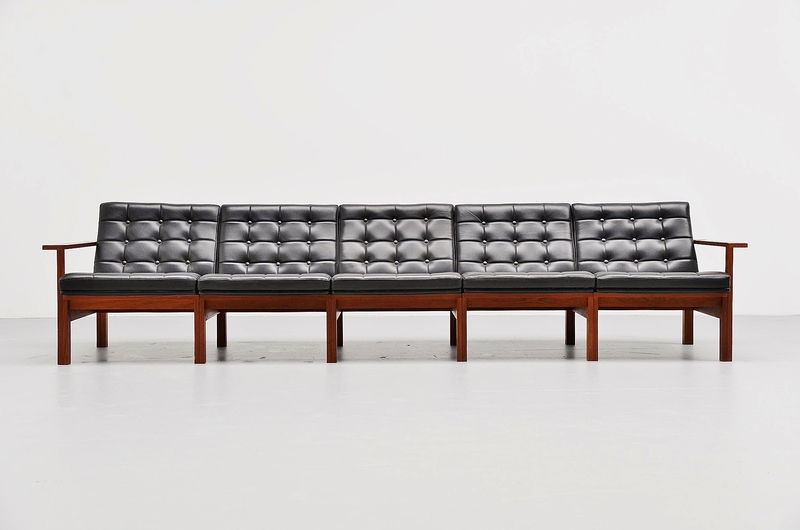 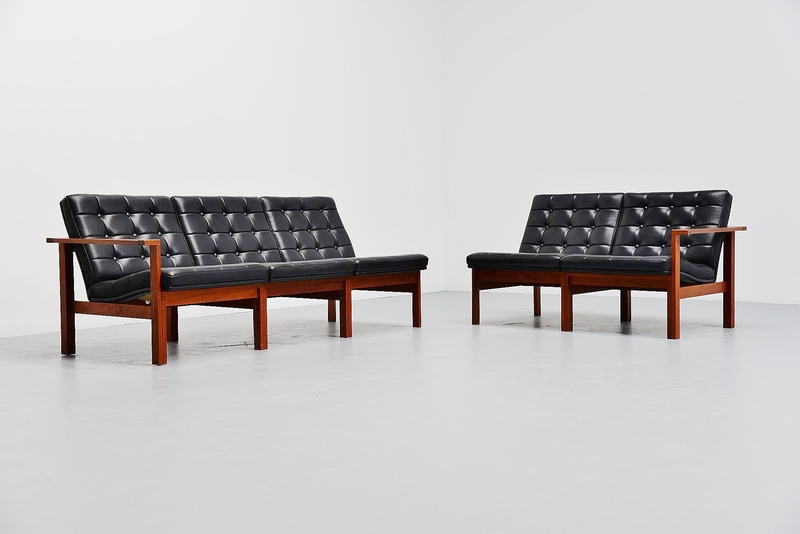 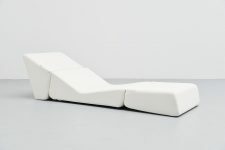 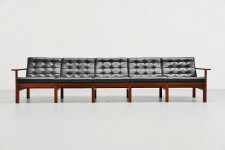 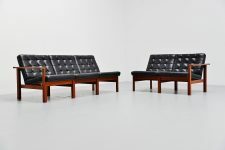 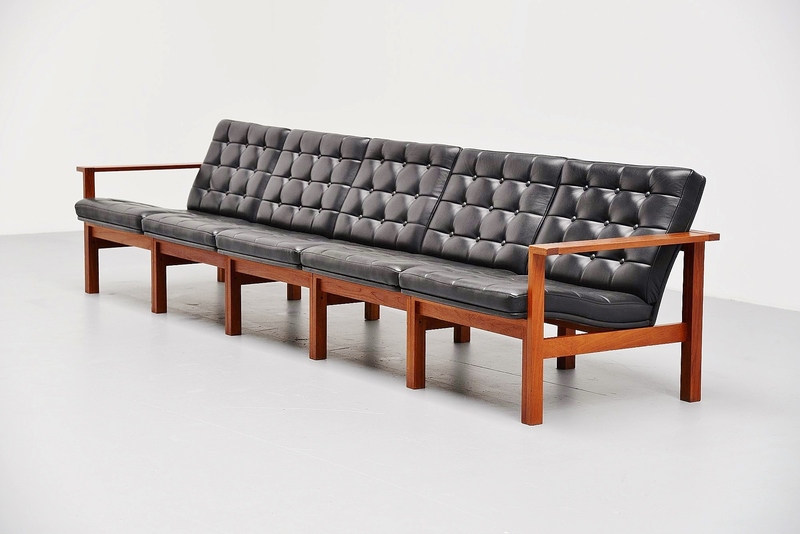 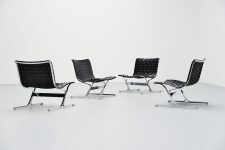 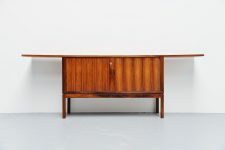 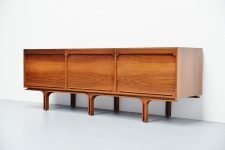 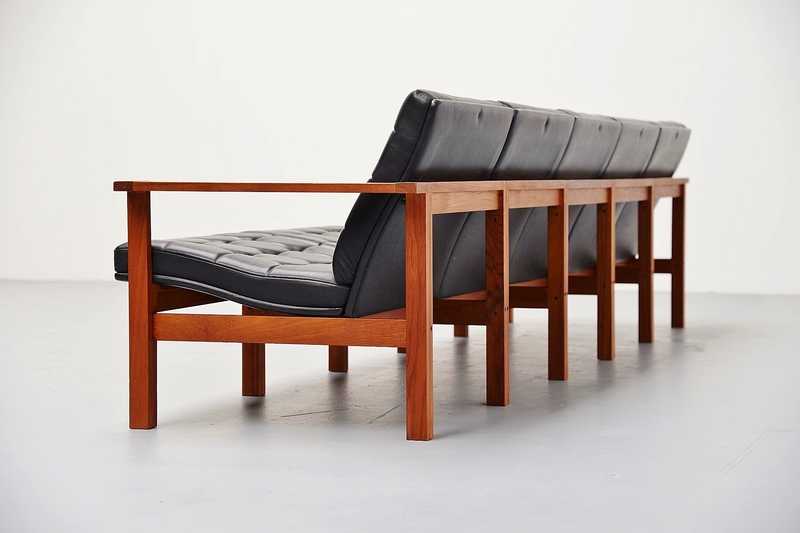 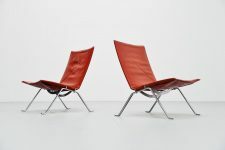 Nice modular 'moduline' sofa designed by Ole Gjerlov Knudsen & Torben Lind, manufactured by France & Son, Denmark 1962. 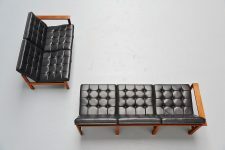 This sofa set is completely modular, can be used in different wanted positions. 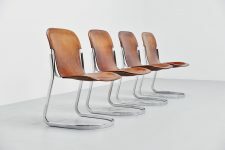 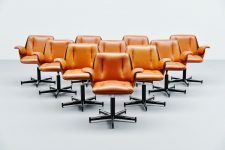 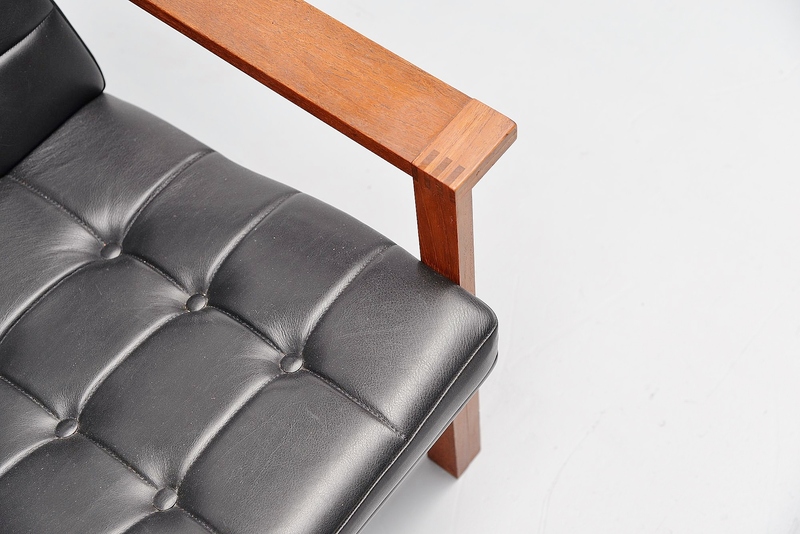 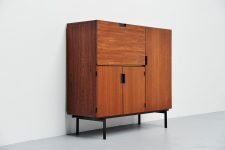 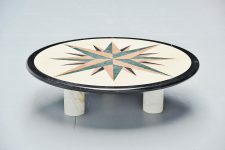 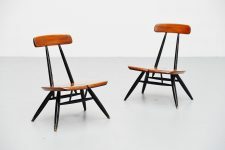 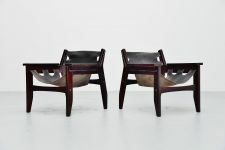 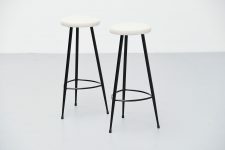 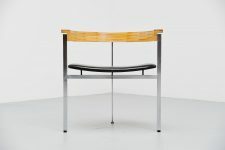 The frame is made of solid teak and the seats are tufted in black quality leather. 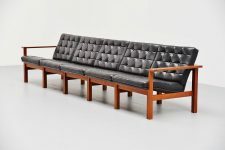 The sofa is in very good original condition with minimal wear from age and usage. Easy to screw and unscrew to make another setting.